Lets Quilt Something: Holiday Quilt - A - Long! Plus bonus Giveaway! Holiday Quilt - A - Long! Plus bonus Giveaway! I have some wonderful news today with you all. Overall - this year I have been dabbling more and more into curved quilts! I have fallen in love with curves. For the longest time I have been timid of them but as of this year no more; they have me wanting more! If you have been following me, I've mentioned I have some surprises for you and here is one revealed. Here and there I will be posting some curved patterns which I hope you all enjoy! Recently I have been testing out new ways to involve curved quilt patterns with limited waste while using pre-cuts since pre-cut fabrics are my specialty! 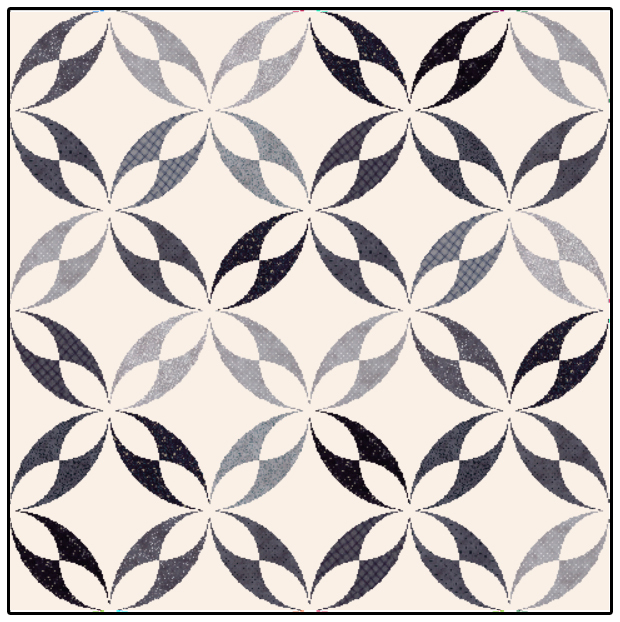 So in honor of a new style being added to the mix of my patterns, I am doing a Quilt - A - Long for FREE. Below we have my newest addition called Frosted Snowflakes. Although I have it in a holiday print, please don't let that stop you. I have more options/ideas which I hope you will love! Also everyone who joins the Quilt - A - Long will be eligible to enter the GIVEAWAY at the end for some free fabric! YAYY! In order to be eligible to enter the giveaway you must complete at least one block - Simple! Now here are some tiny details, if you are a beginner of curves or haven't even tried curved patterns I highly recommend joining. Although my Quilt - A - Long pattern may look challenging, it is beginner friendly - No Joke! (Only requirement is to be able to sew a 1/4" seam allowance.) Nice easy curves. Also NO CURVED ruler is required. That's right you will not need to purchase a ruler for this pattern. All I am asking from you is to join, buy some fabric or use up your scraps. You will need to be able to print 3 pages for the curved templates and either have thick-ish card board or template plastic. You will have 2 weeks to buy or pull out fabrics. So are you ready for all the details? This quilt along will be done across 6 weeks, FOLLOWED by a Giveaway! Week 6: Putting it all together! Two weeks later: GIVEAWAY + Quilt pattern available in all 5 quilt sizes! Materials: Finished Size: 51" x 51"
1 - Background Layer Cake (36 count minimum) or 2 1/2 yards of fabric trimmed down into 36 - 10" squares. 10" x 10" sheet of template plastic or the card board that comes with the layer cake should do just fine. 5" x 10" sheet of template plastic or the card board that comes with the layer cake should do just fine as well. Note: I do not recommend using a large print layer cake. Small prints, blenders, solids, and batiks, will work perfect! 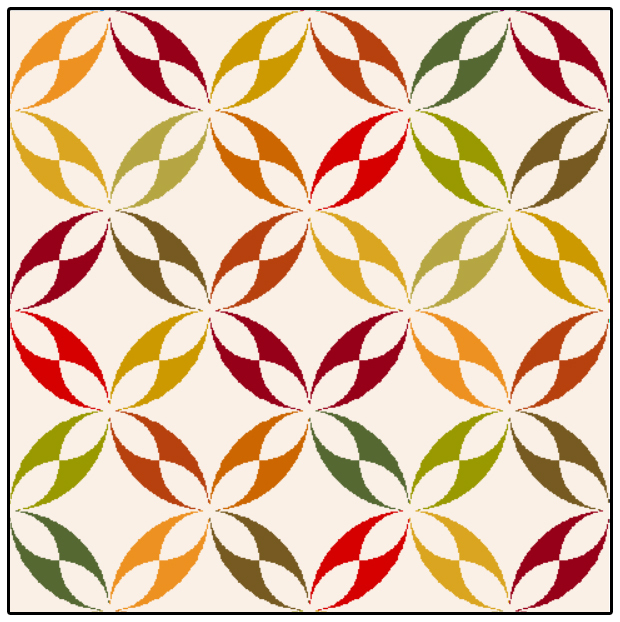 Some Large print fabrics can work (Like Kaffe Fassett) but you will lose the focus fabric image within the quilt pattern. Now as I stated above I will be doing this in a Holiday theme, but that is not required. Make it in whatever fabrics you love! Here are some colorways below to give you some more ideas. 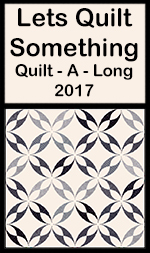 So with all that said and done, I hope you will be joining and following my blog for the Quilt - A - Long! what a great pattern and such a great quilt along idea. I suppose that I cannot resist because I just love curves. This looks like fun. Will there be PDF files to download? Whoops missed that important date! lol It will start September 1st. (Friday) So you'll have two weeks to either purchase fabric or bust out some scraps. I would love to learn curved piecing! Count me in. Thank You! I hope you will enjoy this quilt along! A batik layer cake just arrived yesterday and I was wondering what I would use it for. Voila! Perfect! How do I join? To join just come back September 1st, (Reminder emails/post will be put out) and we will start cutting! =P September 1st I will also uploaded a PDF file for free which will be used for the templates to cut. I love the pattern! I can hardly wait to start! Me too! =P It will be fun! How do I join the quilt along? Are you giving the pattern out in its entirety, or one step per week? I have been a slump and haven't been in my sewing room for a few months. This looks like just what I need to get out of this slump. How fun! I've never done a quilt a long so I'm super excited! I'm confused. I don't see anywhere to sign up for the quilt a long. what am I messing. Awesome! Now we wait till September 1st! Looks awesome! Will have to give it a try! Love this. I will be there. Looks like a great quilt. I am in. Understandable! But yes it doesn't hurt to try and block. =) This pattern will be a bit forgiving on the snowflake thin points but because they are thin, it makes it easy to manipulate under your sewing machine foot. Sounds like fun can we use charm packs? I have a ton of those I would like to use. Scrappy for me. Thanks. Sadly no, the template for the print areas are larger than a charm pack 5" square. I've never done a quilt-a-long either. How does one "join"? Is there a sign up somewhere? Just finished piecing my first quilt top....can't wait to learn curved piecing. Hello Krystal; I would love to do this Quilt-A-Long with you and everyone else signing up! 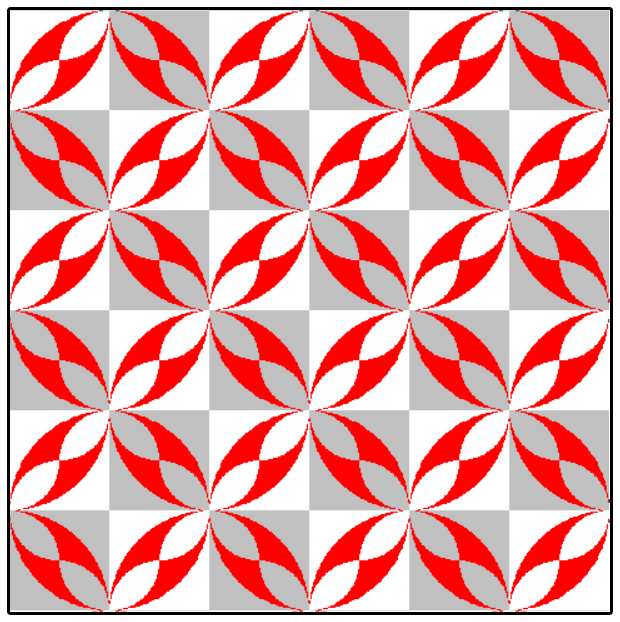 I have been wanting to do a quilting project with soft curves for a few months now and just have not found the right one or enough courage (LOL). I discovered your Blog on Pinterest just a little while ago and love many of your patterns and am so glad that I dug a tad bit deeper and discovered this post. I will now go and sign up for your email and look around some more. 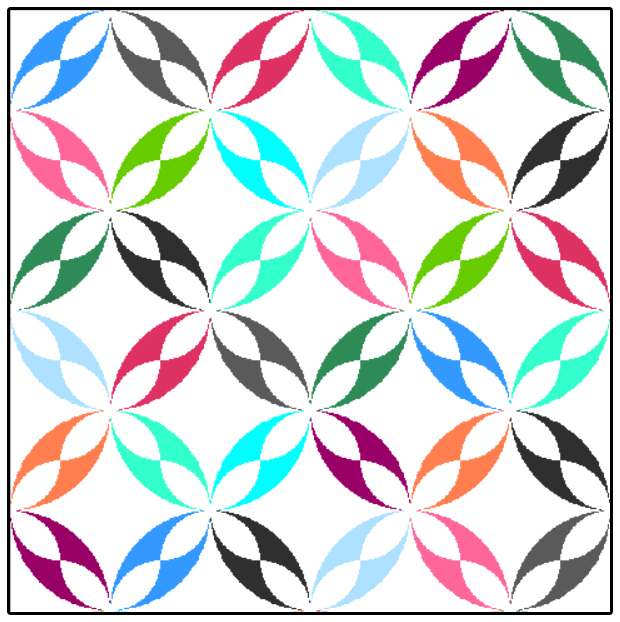 Thank you for designing this pattern and for sharing it with us! Have a great day! hi! really looking forward to this! us there anyway you could make your post printer friendly? Would love to do this in reds...looking forward to starting. I haven't done any curves yet, but this sounds like a great way to start! Definitely joining this quilt-a-long! I am a beginning quilter and looking forward to learning your method of curves. Is there a specific time to join the blog or is it available all day? I am not able to join if it is a specific time and before 3 PM. Hello! The blog post will be available early morning Friday and will be up for forever. =P So whenever you are ready to tackle that weeks step you can do so. 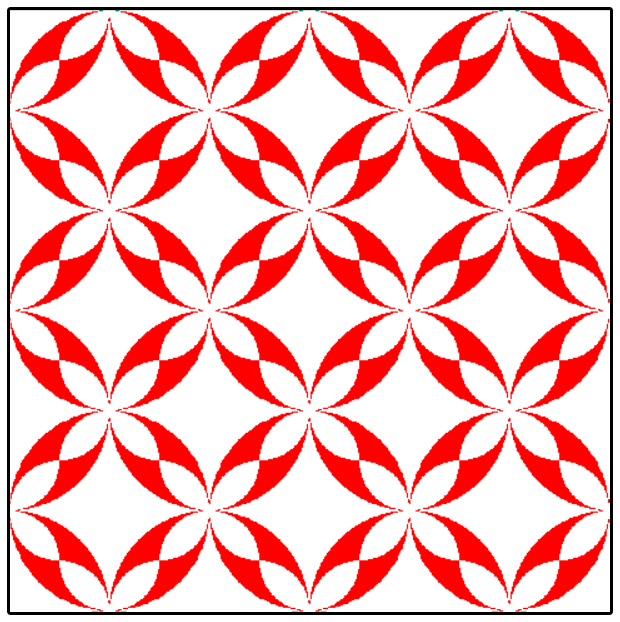 I'm excited to do this pattern! It will be my first attempt at curves. Do I understand it correctly that we can sign up on Sept 1st when the next email is sent out? No sign ups, but every week I'll send emails out on Friday to the new blog posting so you'll be able to view that weeks steps. The weeks will stay up on my blog for forever so when you are able to tackle that weeks step you can do so. =) Also September 1st the PDF files will be available. I would love to do this quilt, where do I get the templates need for the quilt a long??? Hello Krystal. While wandering through Pinterest I saw this lovely quilt and just had to follow the link. I love this and want to join your Quilt-A-Long. I saw the post above mine and downloaded the template and instructions. Thank you! Woo Hoo! I am working on the 2nd week of cutting and am finding the piece D is bigger than the layer cake. I printed at actual size. I am finding that it is longer than the square and overlaps if I put the template on opposite corners. did I do something wrong. Did anyone get an answer to this? I had the same problem. My blocks are more than an inch off in a twisted sort of fashion and there is no way to "square up" the block without cutting into the pattern. I just found this sew along, found the first instructions with the pdf, but am unable to find anything after that. Have you done the second one in the series. Beautiful quilt.